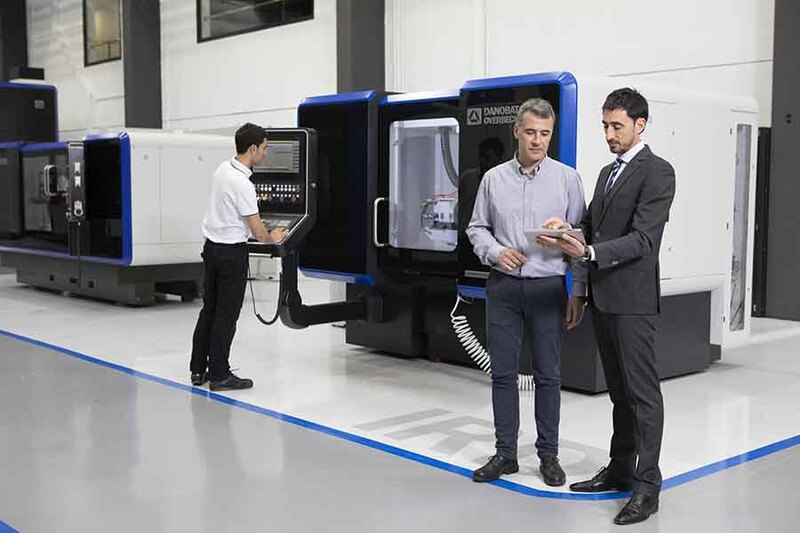 DANOBAT, which will have its own exhibition space at stand B-14, Hall 2, will likewise present its advanced service offer aimed at offering intelligent machine management, adding value to machinery, improving maintenance strategies and optimising performance and production. 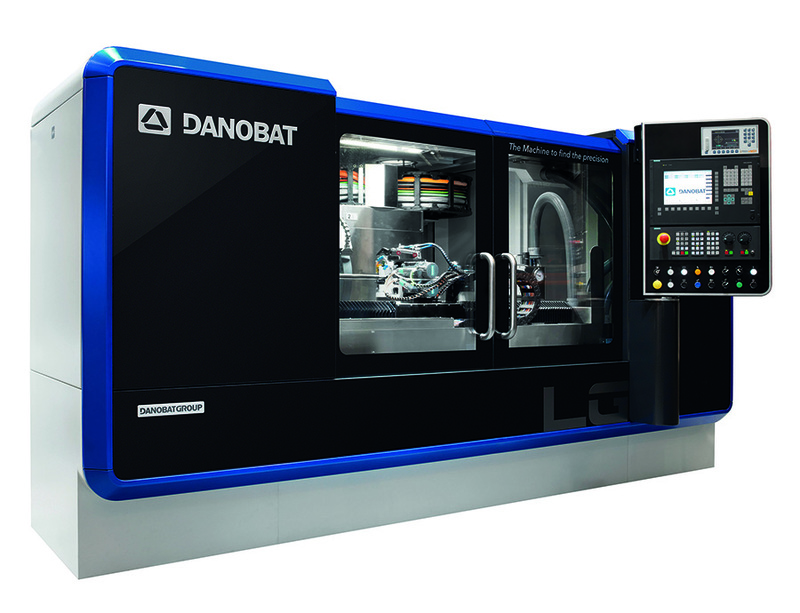 This cooperation has enabled machine tool manufacturing experts to develop the DANOBAT LG-400 grinding machine. The LG-400 is an efficient, productive and ultra-precise grinding machine that offers a high degree of customisation and guarantees excellent machine availability. 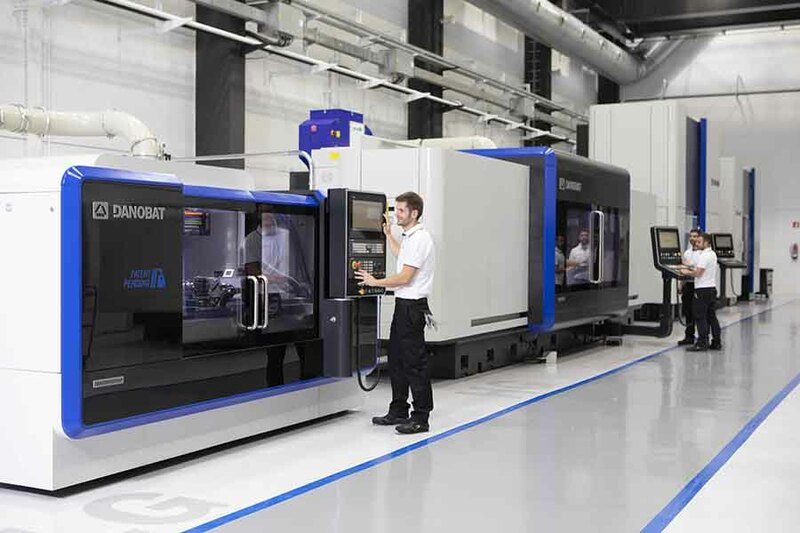 The LG range has been developed for the manufacture of highly complex parts such as hydraulic precision components, automotive parts and cutting tools, as well as cams or components with eccentric diameters. This range of grinding machines offers extraordinary levels of precision and repeatability due to the machines´ natural granite beds and linear motors, as well as to the incorporation of glass scales. The wheel head, which is equipped with cooled electro-spindles, can reach a maximum peripheral wheel speed of 120 m/s, thereby covering the range necessary for grinding with both conventional abrasives at maximum torque. Thanks to its wide variety of different wheel head configurations, the range provides the perfect solution for any customer process. The LG also incorporates user-friendly customised software called DANOBAT DoGrind, which has been developed in-house by the firm´s engineering department.